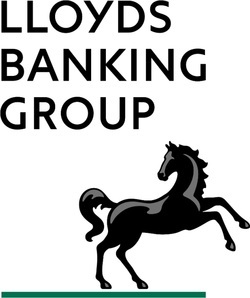 Lloyds Banking Group is a UK financial services group with over 30 million customers, and a presence in nearly every community. As well as providing communities with great banking, we actively support charities and projects that make direct differences too. Our main brands include Lloyds Bank, Bank of Scotland, Halifax and Scottish Widows.